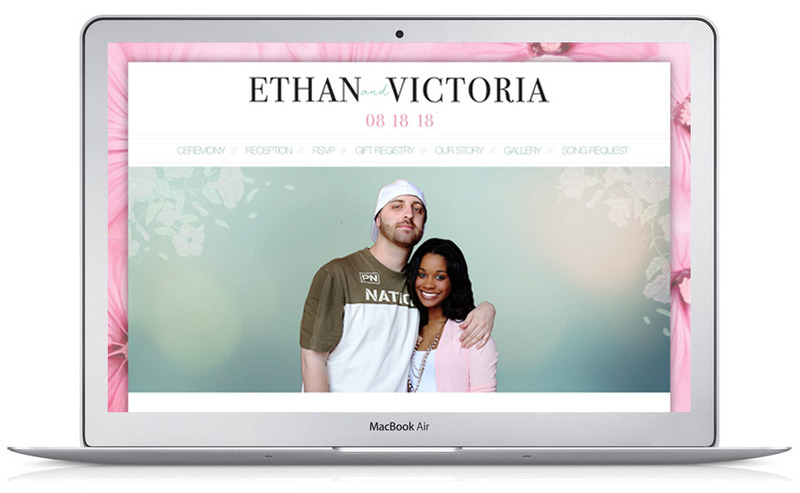 Custom Wedding Website built on WordPress as content management system. I designed the entire website as well. This website includes Google Map integration, RSVP Form with conditional fields, Photo Albums/Galleries, Interactive Timeline. Website accompanied Wedding Invitation designs, Wedding Ceremony Program designs + handheld fans designed for use during the outdoor ceremony. View the archived website at jessicajjohnston.com/ev-wedding/ to view the website in it’s original entirety.